Photo Editing has become a lot easier than it was before 3-5 years. 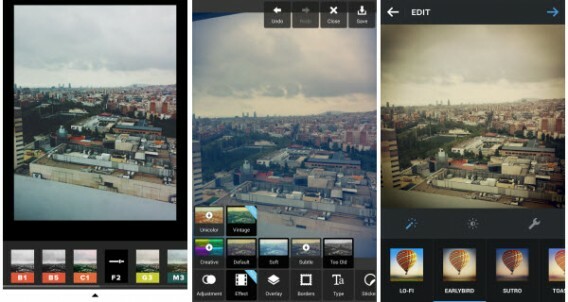 There have been a lot of improvements in today’s photo editor apps. Many of them come with a unique feature and user friendly design. With the evolution of smartphones, Mobile editing Apps have become the most searched term in Google. But there are a lot of these apps available in Google Play store. Most of them are of no use, hence we have created a list of 5 ultimate Free Photo Editor Apps of 2016 For Android Smartphone. Just take a look and let us know if you have any other app in mind. Adobe used to be a complicated photo-editing software. 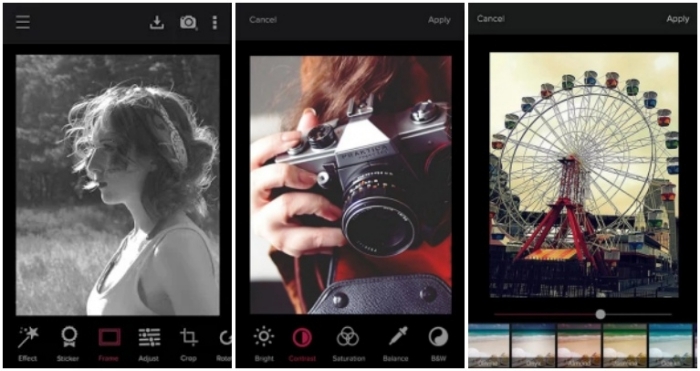 But with the introduction of many photo editor apps, Adobe changed its UI. Not it is much better and easy to use. Adobe Photoshop Lightroom is of free of cost. It contains in-app purchase but it’s up to you to purchase them or not. 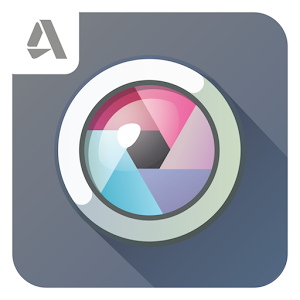 This app can be used along with Adobe Photoshop on Windows or Mac. Apply Photoshop magic with five specially formulated shoot-through presets, which can be previewed and applied at capture, and adjusted afterward with full non-destructive capabilities. VSCO Cam is one of the best free photo editor app which offers features for both basic and advanced users. VSCO was a paid app till last year, but it went on to become a free app with in-app purchase. VSCO is filled up with beautiful presets and amazing filters. You will be amazed by tools this app offers to users. Some of them are mid blowing and are not available on any other Photo editor apps. In-App Image capture using presets. 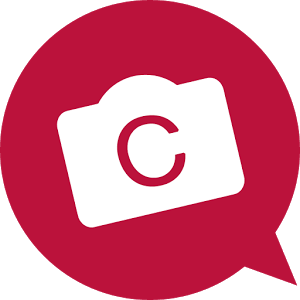 Explore the contents from the community and fellow users to add their work on your profile. Share photos across a number of popular social media sites such as Twitter, Facebook, and Instagram. 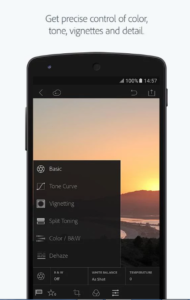 Features like brightness, contrast, saturation, tint, crop, rotate, sharpness, highlights, shadows etc. 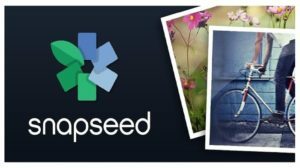 Snapseed offers a lot to play with features such as saturation, tint, filter, blurs etc. 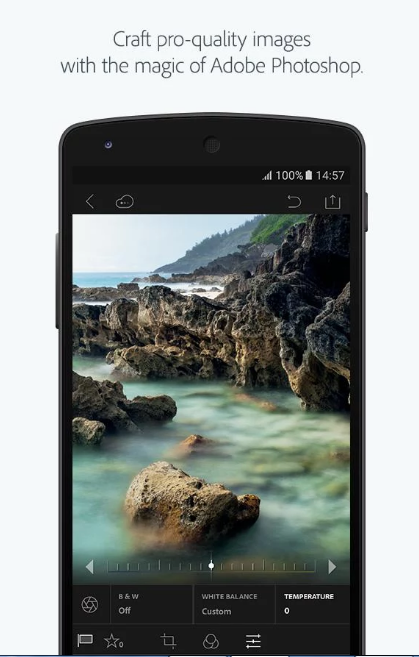 The main advantage of using this app is the manual tuning of images. One can also say that this app features some professional quality photo editing tools. If you want your photo to edit with minute details, then this app is just for you. 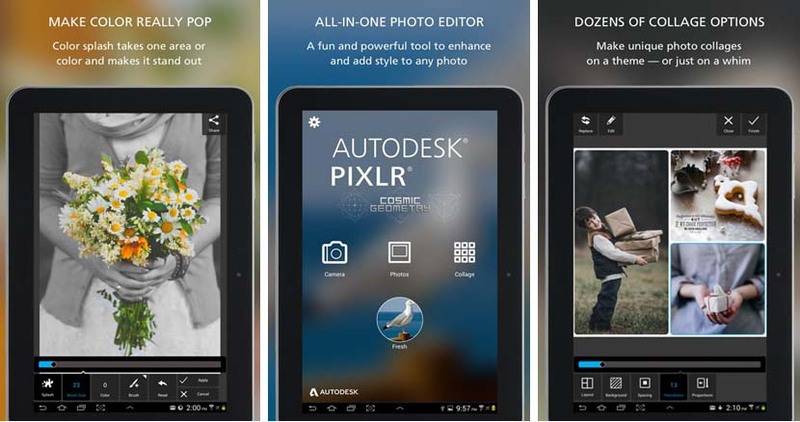 Autodesk’s Pixlr is the top rated Photo editor app in Play Store. 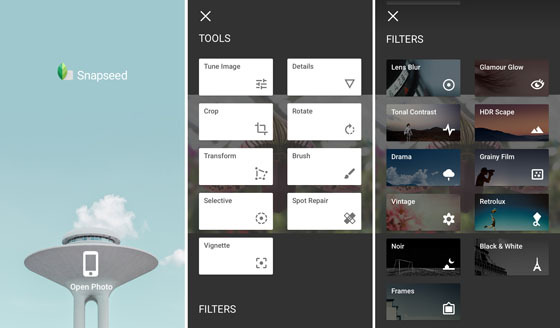 This app offers over 2 million combinations of free effects, overlays, and filters. Pixlr is one of the most easy to use editing app. If you are a beginner then Pixlr is the best app for you. 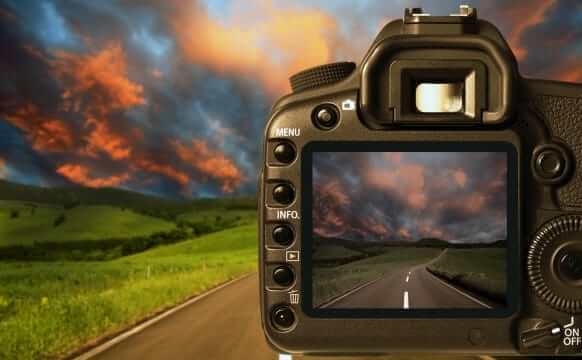 Just play with its different tools and features to edit and create a powerful image. • Variety of choices for layout, background, and spacing.